This is the lead form override for "38 Danielle Dr Haverhill". WOW! A home this nice under $330K?? This super cute DOUBLE CUL DE SAC neighborhood is adored by house hunters. 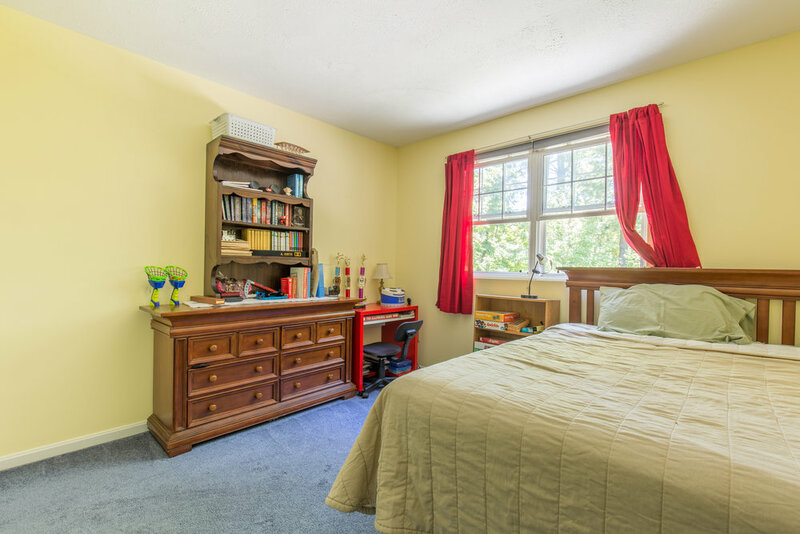 This is one of the very rare homes in the neighborhood that has a big, private back yard with plenty of play space and even room for pets or a garden! 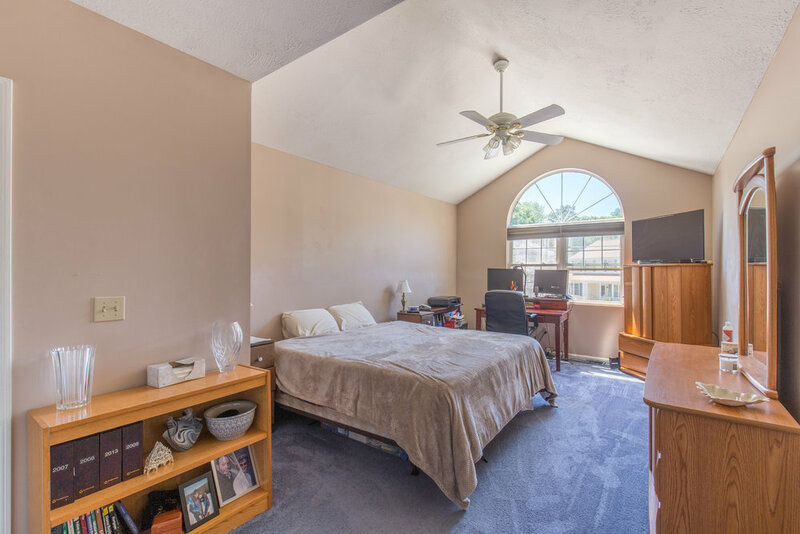 Here you'll enjoy the young roof and updated heating system! 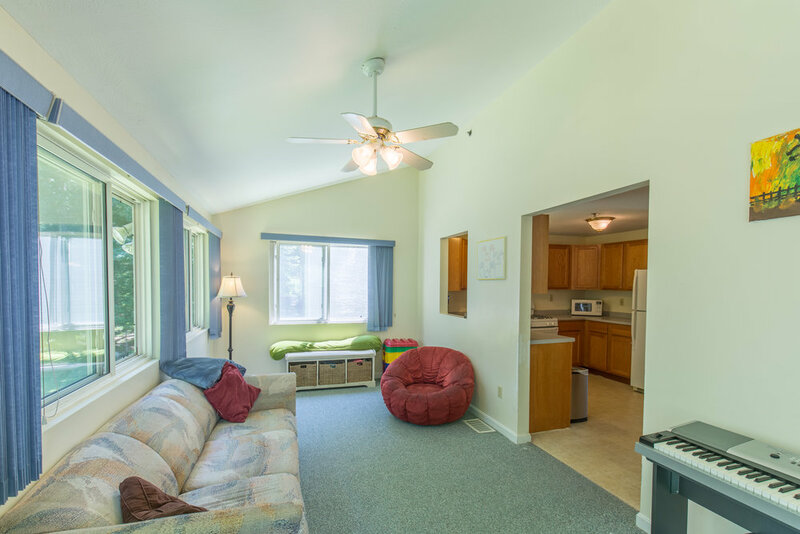 With a very comfy flow on the first floor that includes a living room with nice sunlight, lovely kitchen that includes a large dining area and a great room with wall of windows, slider to the deck and cathedral ceiling! 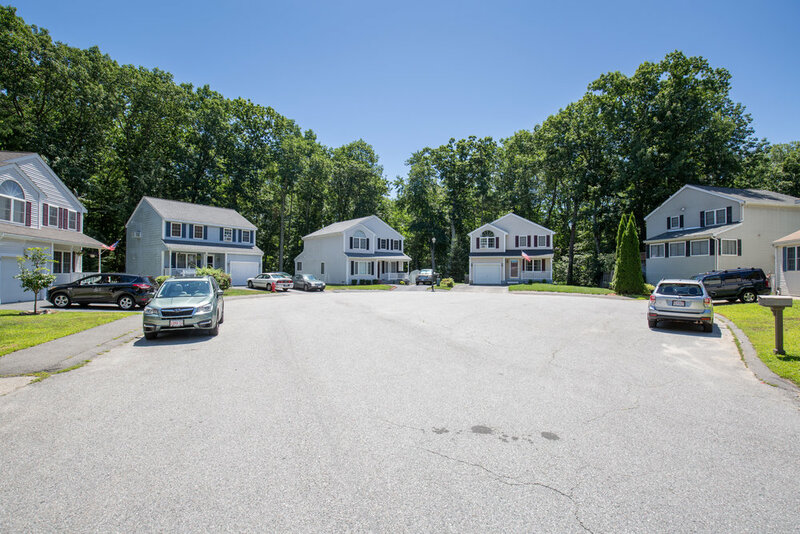 First floor half bath has laundry for easy living - On the 2nd floor you have three nice size bedrooms including a big master with walk in closet and vaulted ceiling! The very finishable lower level has full size sliding glass doors to the back yard and offers a great amount of storage space. Here you'll make instant new friendships on moving day! Showings begin immediately for your convenience. This is a great value!